Trusted for over 15 years. 2 storey house, unites and apartments. Read more..
suitable solution for your business. Read more..
A ducted system to heat multiple areas – usually the most inexpensive way to heat a whole house in terms of both installation and running costs. There are different sized systems for different size houses. There has recently been an improvement in the efficiency of ducted heaters. Each unit has a Star Rating as an indication of its efficiency – they range from 3 star (standard efficiency), to 4 star (Mid efficiency) up to 5 and 5 ½ Stars (High efficiency). For larger homes Zoning is recommended to further reduce running costs. Certain areas (zones) of the house can be turned off – i.e. bedrooms off through the day or formal living areas independent of other zones. 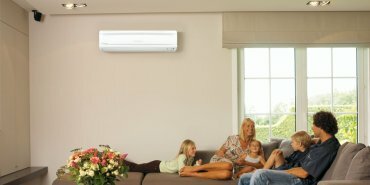 For the past years Residential Air Conditioning Sydney has become an essential part of any home, it helps you maintain cool during summer and warm during winter. At Air Conditioning Guys we offer you various ranges of brands and styles so that you can choose the model that suits your needs and looks good at your home. We also offer very competitive prices in our domestic range of air conditioning. 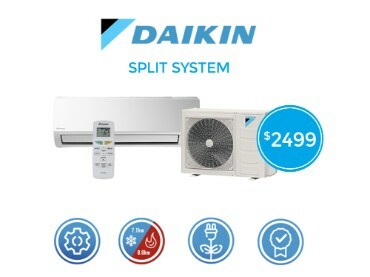 Air Conditioning Sydney – An inverter works by constantly changing the fan and motor speed of the air conditioner so it can reach the required temperature quicker. 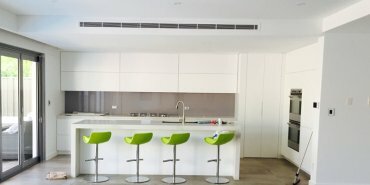 Air Conditioning Sydney – Multi Systems are more economical and efficient to operate and produce less noise than standard counterparts on the market today. 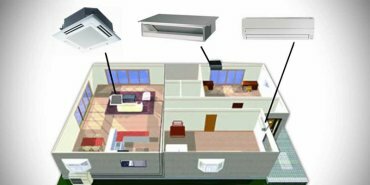 Ducted Air Conditioning Sydney – Through new, advanced technology, the Inverter Ducted Systems are more economical to operate and quieter to run than conventional units. "Very professional and handled everything for us." 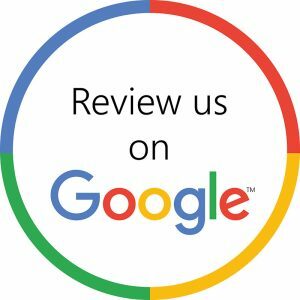 I am happy to recommend The Air Conditioning Guys my experience was very good. Five guys turned up at the appointed time and installed my new Samsung 14Kw ducted air conditioner. They installed 6 ducts, 3 zones, the inside and outside units within 4 hours. They were polite, efficient and answered my many questions directly. They also cleaned up and removed all rubbish. "They had the most competitive and comprehensive quote"
I needed to replace my ageing ducted system with something new, so I got a few quotes. "Couldn't be more happier by going with ACG"
Great job for a great price. 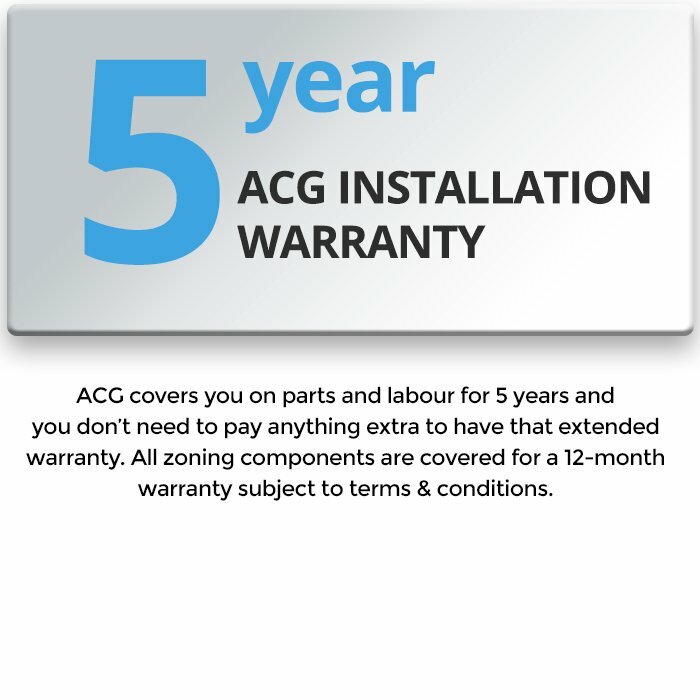 ACG ensured I was completely satisfied with the job. Couldn't be more happier by going with ACG. Such a reliable company. been trusted by the Australian community. Download our brochure today for more info. ACG will respond within 24 hours.